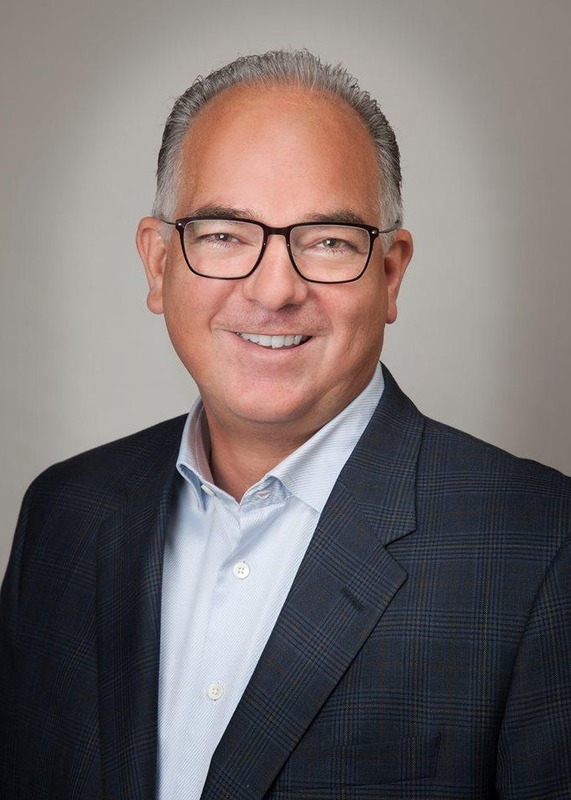 President & Life Insurance Advisor, The William Douglas Group Inc.
With over 28 years of experience in wealth management, Bill McElroy has developed extensive knowledge in financial planning, asset management and insurance products. Bill was recently listed as Top Advisor in Canada, in Wealth Professional Magazine’s top advisors 2014 publication. Over the years he has always strived to be the best he could be, and he has been regularly recognized for many outstanding achievements in the industry. Bill prides himself on providing exceptional financial advice on an ongoing basis and always making himself available to answer client inquiries on a timely basis. His listening skills, transparency and honest feedback have made his practice what it is today. Family is very important to Bill and he has been married for over 18 years and has two wonderful daughters and a yellow lab. 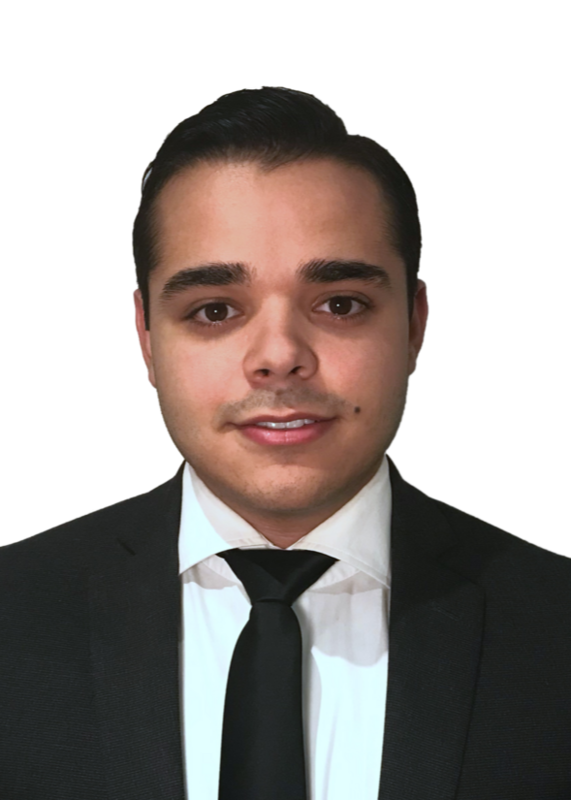 General Manager, The William Douglas Group Inc.
Marcus Melo joined The William Douglas Group and Manulife Securities Inc in 2017. Prior to joining the team, Marcus worked with two of Canada's leading financial institutions. Before working with BMO Financial Group and TD Bank, Marcus graduated from McMaster University with a degree in Economics. Marcus' passion for investing and personal finance came at the young age of 16 when he first began investing. Marcus has since used his experience and knowledge to help families across Ontario achieve their financial goals. Marcus earned his Chartered Investment Manager designation and also holds a certificate in advanced investment advice. Office Manager, The William Douglas Group Inc.
Ute Potticary was asked to join The William Douglas Group Inc. in 1999 and brought with her valuable insurance and investment experience to our team. 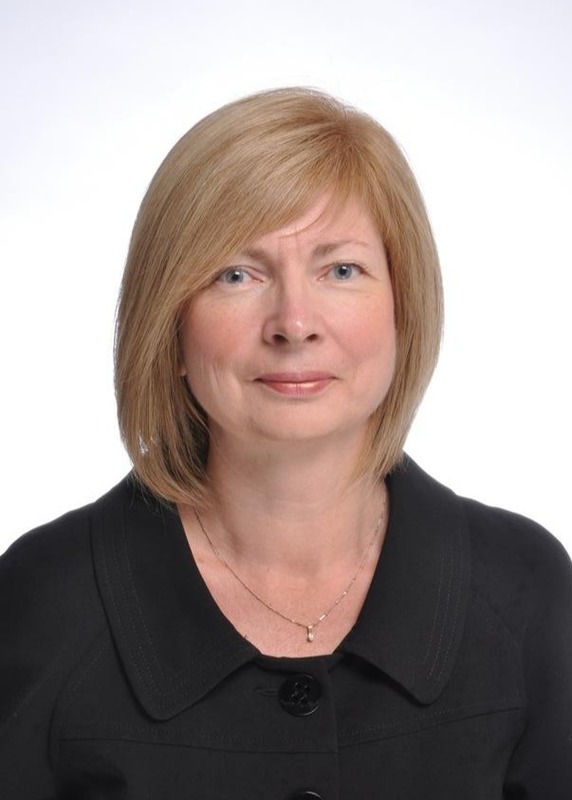 After graduating Conestoga College with a legal secretarial diploma, she joined Dominion Life and later North American Life and then Manulife working in areas such as human resources, policy services, underwriting and mutual funds to name a few. She has been in the insurance and investment industry for 35+ years, and this makes her a valuable asset to our organization. Ute is a great resource for any questions you may have concerning your accounts and would be more than happy to talk to you!